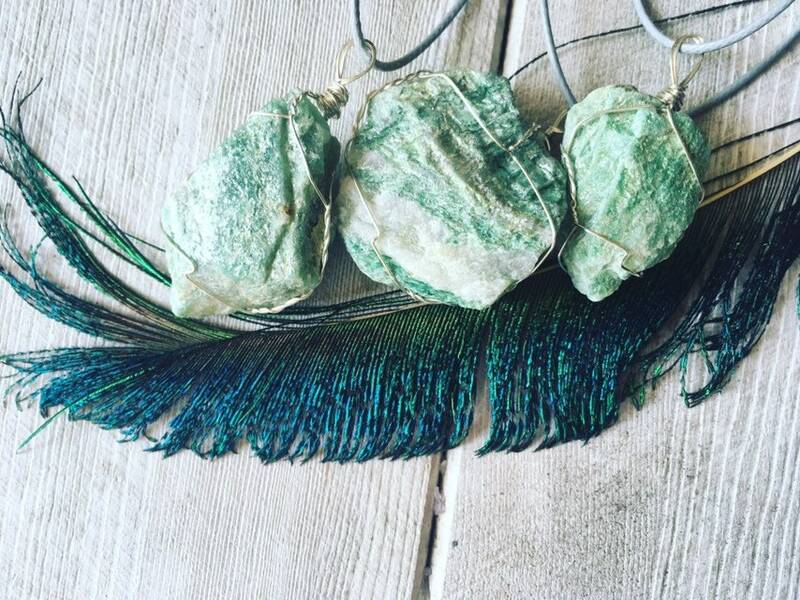 Fuchsite is a glitter like, sea foam green stone. 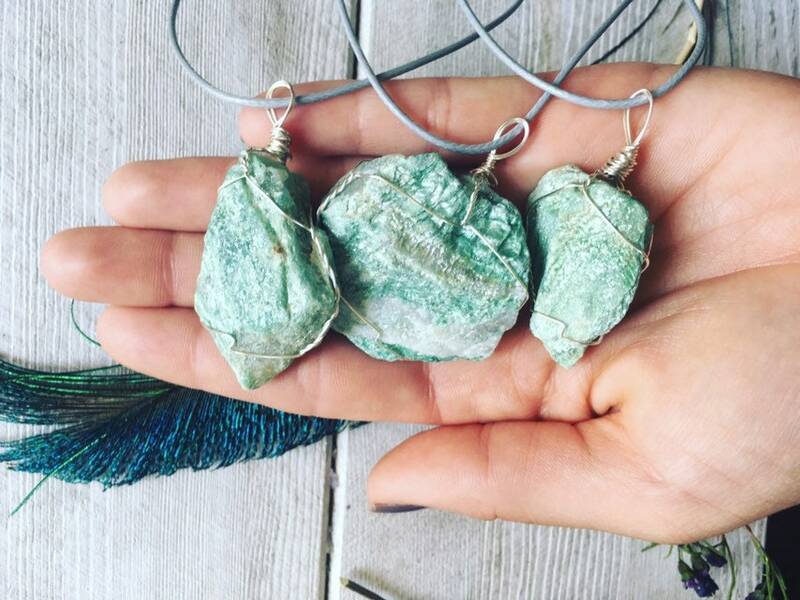 It is a great balancing stone, helping to balance your consciousness, your mental and emotional state, and your overall energy. It also helps you to be more understanding, which leads to acceptance which will then lead to being more compassionate. We hand pick and hand wrap each crystal.